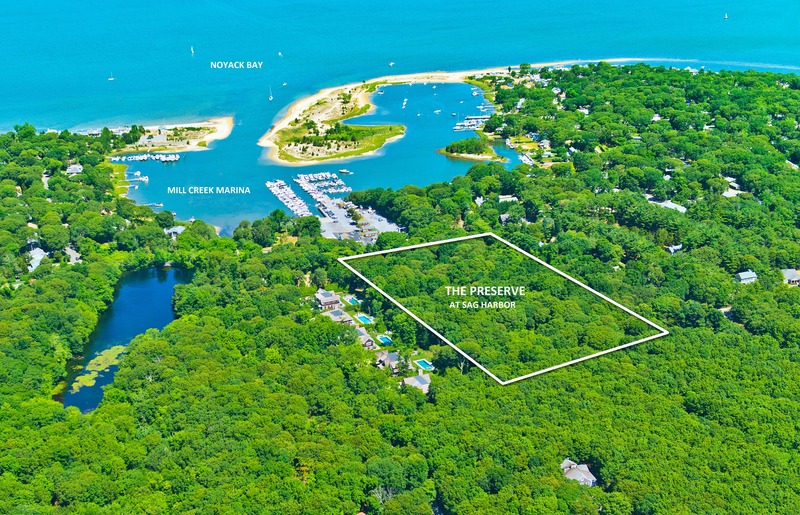 The Preserve at Sag Harbor is a private enclave of 8 exceptional residences, built to offer every modern amenity in a traditional Hamptons home design. 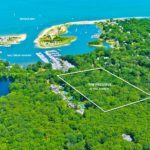 The setting is equally impressive: Nearly 10 beautifully wooded acres with water views of Mill Creek Marina, where you can walk to dinner and watch the boats cruise in and out of Noyack Bay. Long Beach is just around the bend; downtown Sag Harbor is 3 miles away; and it’s only a short drive to any number of beaches along the famed Atlantic seaside. SME Luxury Homes brings its focus on designing opulent outdoor living spaces to the Preserve, creating the perfect setting for rest, relaxation, and entertaining friends and family. Each residence features a private backyard oasis with an in-ground pool, outdoor barbecue space, and a covered entertaining area. 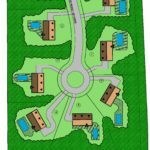 The community includes nearly 3.5 acres of designated open space, and is surrounded by beautiful wooded trails that originate from neighboring Trout Pond Park. While SME Luxury Homes custom crafts each residence, we welcome your finishing touches. If you purchase your home pre-completion, you’ll have the opportunity to incorporate your favorite floor finish, cabinetry, high-end appliances, and designer fixtures into the final design. You’ll feel right at home, right from the start – and for many years to come.